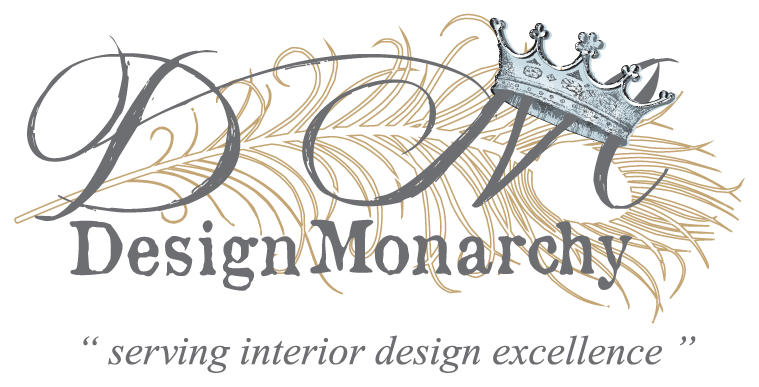 Are you interested in design & décor? 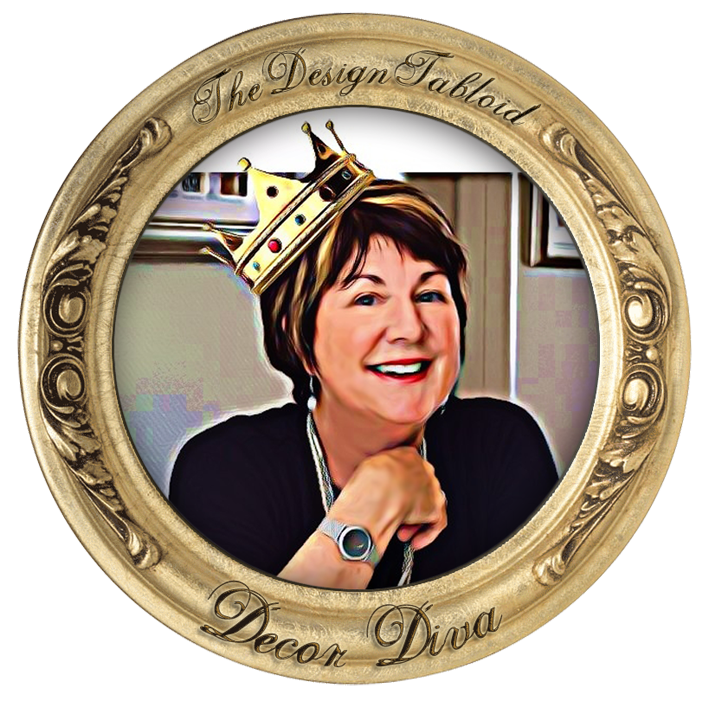 Do you have a décor predicament? Watch this space for interesting décor titbits, How-To’s, design & décor Q & A’s and general Décor Diva musings! Who is our resident Diva? Rose McClement is known for being very friendly, approachable, social and talkative extravert. She has mentioned that despite the fact that she is really not too sure if the description of “DIVA” fits her personality profile, she rather fancies it. It kinda humours her diva fantasies. However, the décor side of things is definitely fitting. She has been in the interior décor and design trade for more years than she cares to mention. Yet over all this time, her passion and inspiration for interiors has never dwindled, in fact it grows stronger with each passing year. She is a real design junkie that thrives on staying current without selling out to trends. Rose has worked on truly stunning upmarket projects in both residential and hospitality, locally and abroad. Rose for president!!! Love her!